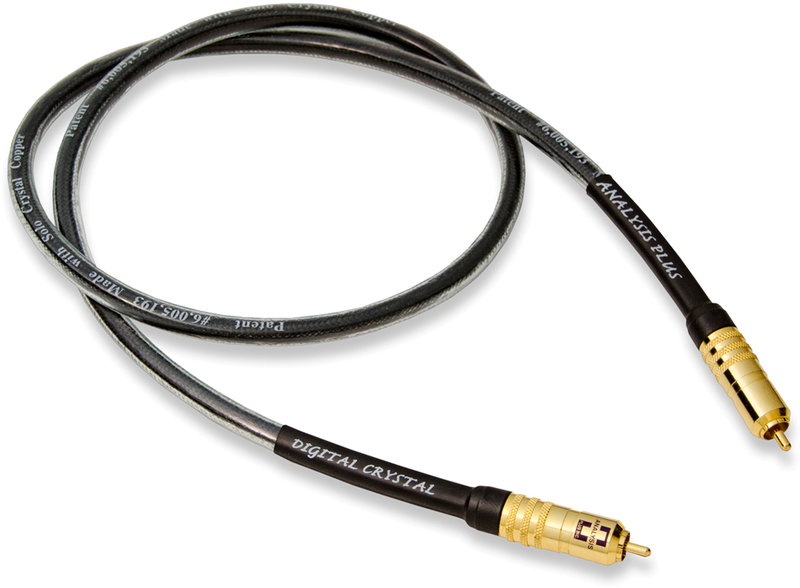 The new DIGITAL CRYSTAL cable is our best digital cable. 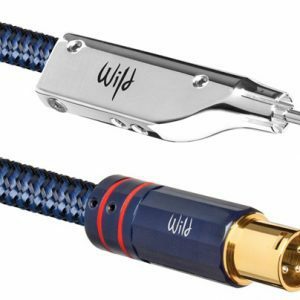 Made with Continuous Cast Copper (solo crystal copper) braids with our patented hollow oval design to bring out the best in your equipment. 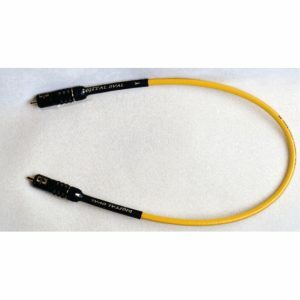 Available single ended with Locking RCA connectors or balanced with Neutrik XLR connectors.